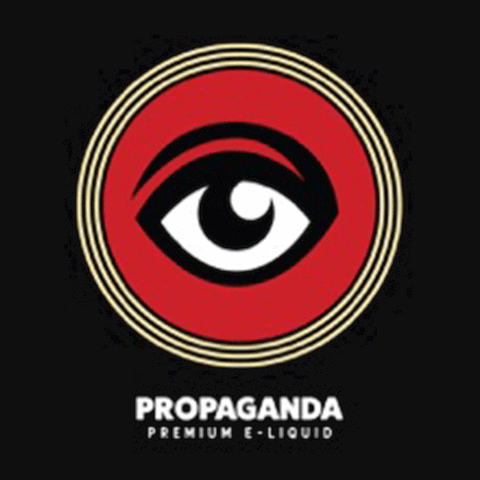 Propaganda is truly one of the best. 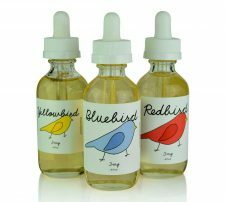 A true vaping classic, this brand features three lines the OG collection, Vape Pink, and Hype. The original collection contains two flavors that are featured here at Crescent City Vape, Illuminati, a refreshing blood orange has hints of pineapple and strawberry that are sure to rock your world. Subliminal is simply a sweet and sour raspberry belt that will certainly give your taste buds a wild ride. The Vape Pink collection currently features two very popular flavors, Cookie Butter and Chew. Cookie butter is a freshly baked oatmeal cookie, dipped in milk, and sprinkled with brown sugar. Chew is a pink chewy candy that closely resembles watermelon and bubblegum. Last but definitely not least, the Hype collection features three flavors that we currently have here at Crescent City Vape, Blue Slushee, Cotton Candy, and Strawberry Shortcake. Blue Slushee is a complex combination of blue raspberry blended with ice sure to give you a brain freeze. The Cotton Candy is a sweet blend of various cotton candy flavors just like they have at the fair. The Strawberry Shortcake, an all time favorite here at the shop is a creamy cake with fresh strawberries. Illuminati – a refreshing blood orange with pineapple and strawberry. Subliminal – a sweet and sour raspberry belt. Cookie Butter – freshly baked oatmeal cookies, dipped in milk and sprinkled with cinnamon. Chew – a watermelon strawberry bubblegum. Blue Slushee – blue raspberry with menthol. Cotton Candy – a sweet blend of freshly spun cotton candy.